McLaren Formula 1 CEO Zak Brown says he’ll dedicate more time to the Walkinshaw Andretti United Supercars squad he co-owns in 2019. 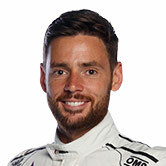 The American motorsport marketer bought into the Walkinshaw squad at the end of 2017 through the United Autosports operation he co-owns with Brit Richard Dean. 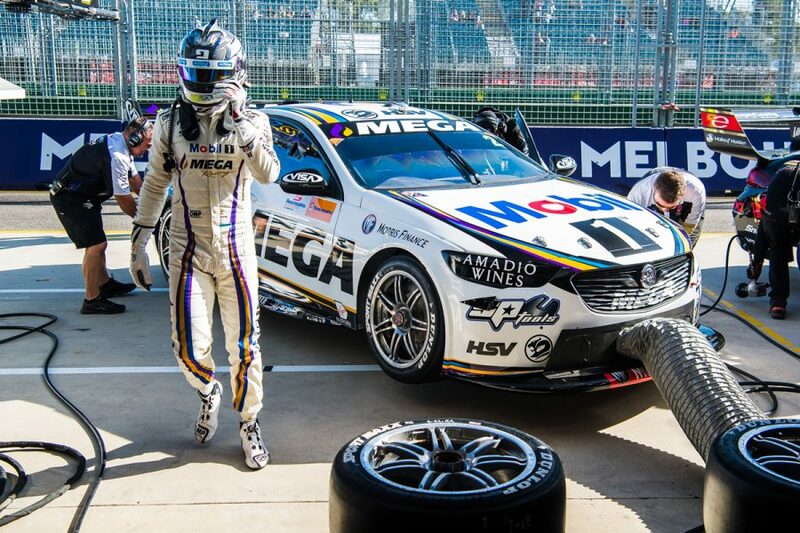 To date, Brown’s only appearances in the Supercars paddock have come at Albert Park, witnessing WAU’s maiden win in 2018 before returning earlier this month. He had been scheduled to attend last year’s Supercheap Auto Bathurst 1000, but ultimately skipped it for the Japanese Grand Prix amid a management shake-up at McLaren. With former Porsche World Endurance Championship program spearhead Andreas Seidl starting as McLaren F1 managing director in May, Brown says he’ll have more opportunities to head to Australia. 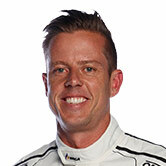 “I’m definitely committed to coming to more,” Brown declared of his Supercars plans for the year ahead. “Last year I planned to go to Bathurst but needed to be redirected to Japan, but I’m definitely going to make it to more races and I’ve given that commitment. 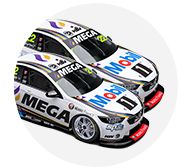 The Beaurepaires Melbourne 400 marked the first time all three WAU co-owners – Brown, Michael Andretti and Ryan Walkinshaw – attended the same Supercars event. 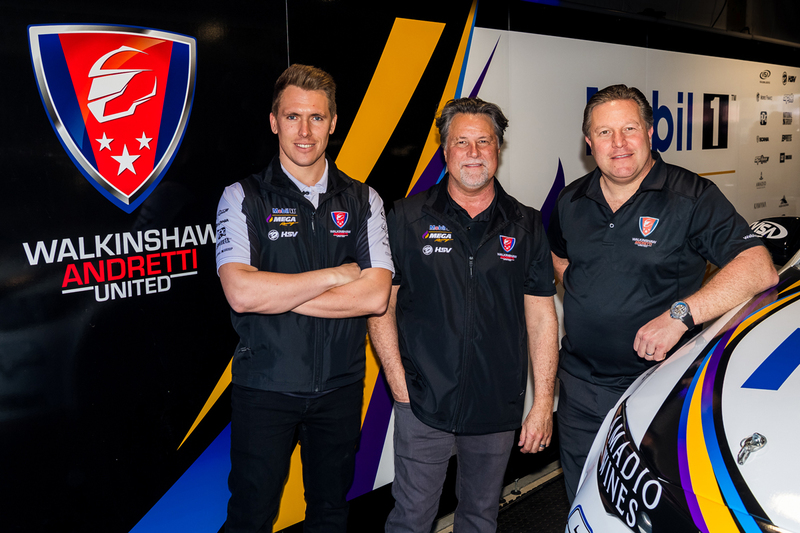 Like Andretti, Brown is targeting “more than one win” for WAU in 2019 and enthused over the partnership with Walkinshaw and the American IndyCar legend. “We want to move it forward at a faster pace, and I couldn’t think of two guys more qualified to work with to get us back to our winning ways on a more regular basis,” he said. Brown met with Supercars CEO Sean Seamer in Melbourne, with Andretti, and is pleased with the health of the Australian championship. “One of the things when I came here, before I even got involved, was I didn’t realise how big Supercars was as a national sport,” Brown said. “I think Sean is a very good CEO, I think he’s the right guy to be leading Supercars, he’s got real good commercial/media background, so I think it’s a healthy sport. “[It’s] good to see 24 cars on the grid. In Formula 1 it’s 20 and in other series 18, so I think it’s a healthy car count, [with] good brands out there. At Albert Park, Brown revealed conversations with two-time Formula 1 world champion Fernando Alonso about a possible future Bathurst 1000 start.